Maza is a new playful seating furniture in Nola’s range. 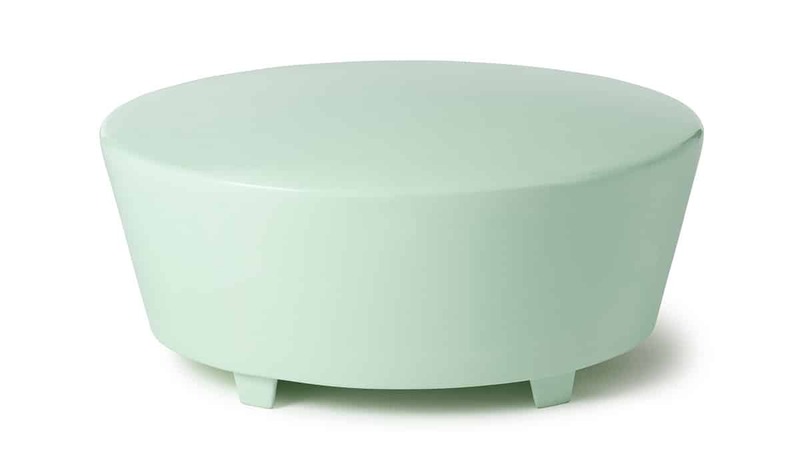 Design by Ove Jonsson and Olle Anderson. 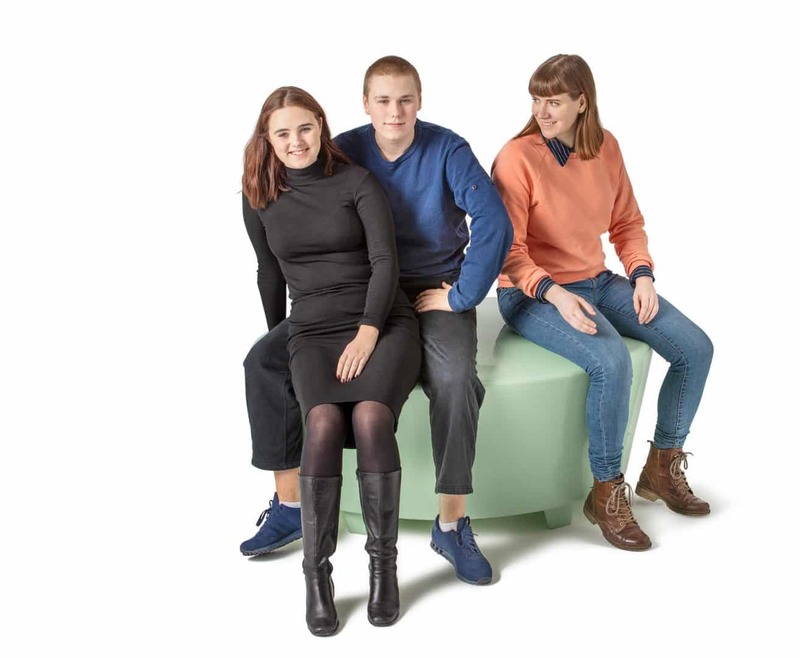 The furniture is suitable for public environments outside as well as inside. Maza can be leant against, used for rest or set as a divider in urban environments. 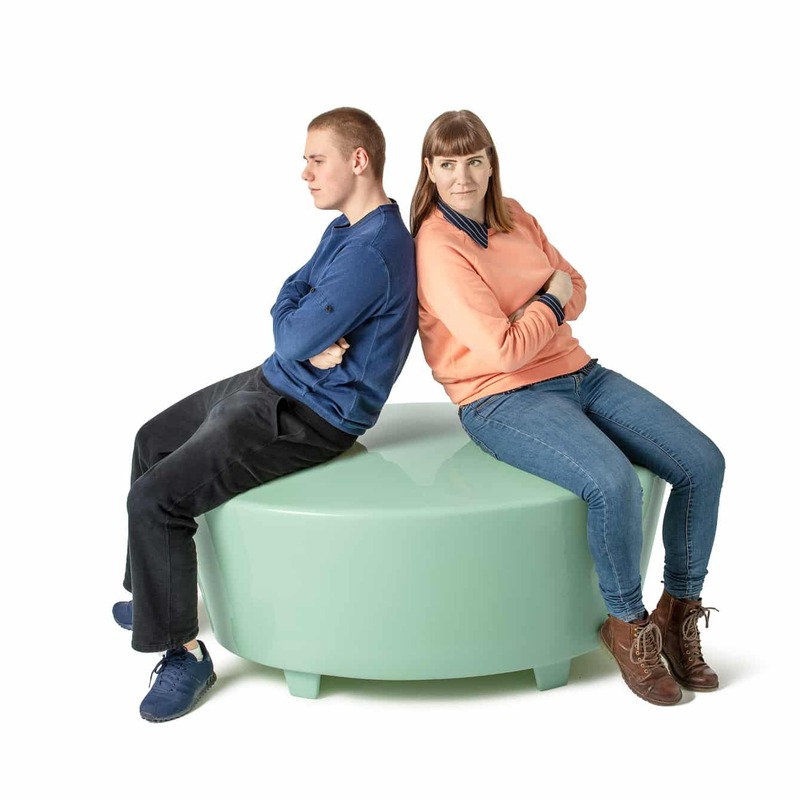 The seating furniture is maintenance-free, can stand alone and be advantageously placed everywhere from schools to shopping centres or other public locations.